The Handbook of Texas Women strives to expand on the Handbook of Texas Online by promoting a more inclusive and comprehensive history of Texas. 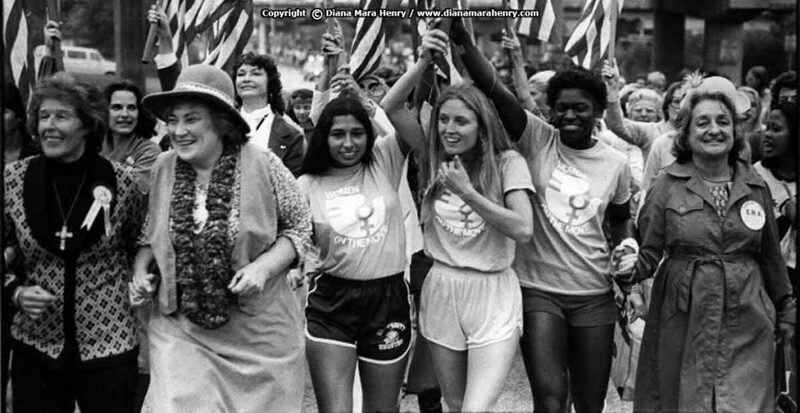 Texas women make Texas history, and TSHA wants to significantly recognize the various ways women have shaped the state’s history at home, across the state, nationally, and abroad. The impacts of women on Texas history are often overlooked, and as more and more people are accessing information using smartphones, tablets, and other mobile technologies, this project will seize upon the unprecedented opportunities of the digital age in order to reshape how Texas women’s history will be understood, preserved, and disseminated in the twenty-first century. 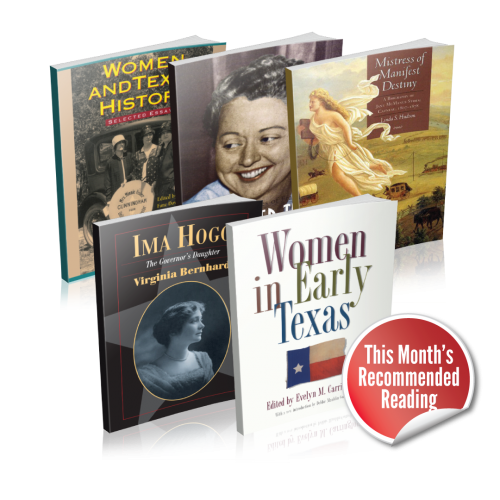 The Handbook of Texas Women is a statewide educational and content development campaign focused on Texas Women’s History by the TSHA for the Handbook of Texas Online. TSHA is establishing this project to capitalize on the unprecedented opportunities of the information age by updating existing Handbook of Texas articles on Texas women while adding hundreds more, all compiled and accessible for free through our digital portal. This project is of such importance that it will be led by Dr. Jessica Brannon-Wranosky of Texas A&M University-Commerce, Managing Editor of the Handbook of Texas, Dr. Brett Derbes, Chief Historian Dr. Walter Buenger, and an Executive Advisory Committee made up of several academic and business professionals. The TSHA will ensure that Texas history scholarship is supported, promoted, and disseminated at the highest levels. Through this emphasis on sound scholarship, the Association can provide authoritative and trustworthy information for anyone seeking to learn more about Texas.